The printed is adhered to the wood, This quality print come with brilliant laminated. 4 pieces of dual sided tape are attached on the back of the Door sign for easy and safe mounting onto door or wall. The edges are painted dark color in order to make the perfect ending to the door sign. 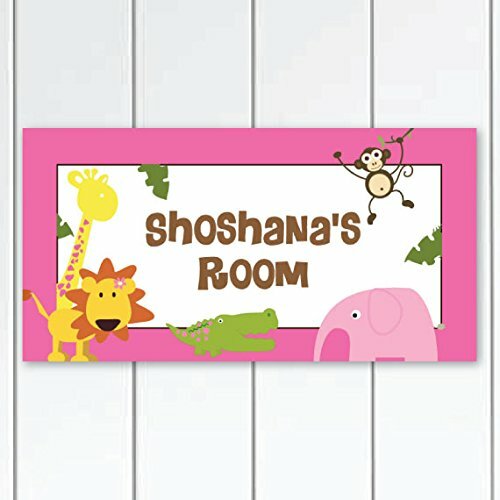 Our kid-friendly door signs are for indoor use only. All door signs can be clean with a soft dry cloth. If you have any questions about this product by Kid O, contact us by completing and submitting the form below. If you are looking for a specif part number, please include it with your message.